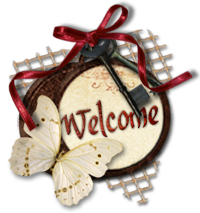 Welcome, This is Challenge #17 for Craft Hoarders Anonymous Challenge Blog. Challenge #17 is Happy Fall, Y'all! Many of us like to purchase NEW seasonal products EVERY year. What happened to last year's Fall, Halloween, and Thanksgiving products? We HOARD them! Drag out those hoarded Fall-themed items and create a project to share with us! You can make something for Fall, Halloween, Thanksgiving, or any other Fall or harvest celebration! There are 3 sponsors this month! Here's my project for this challenge. 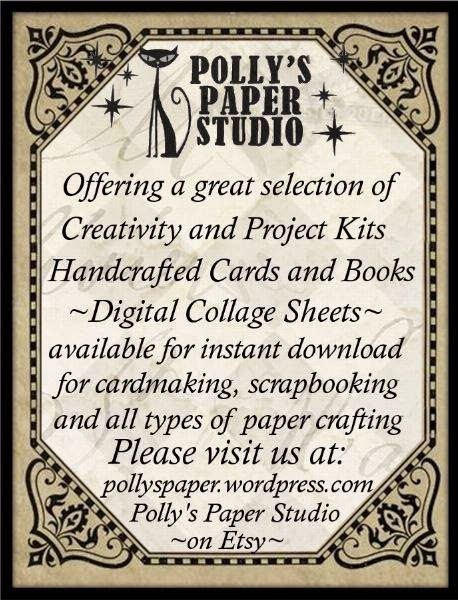 I used one of the amazing digis from Polly's Paper Studio. I added a little sign for the crow to hold from the paper collection I used. Challenge Rules are Craft Hoarders Anonymous Challenge Blog. 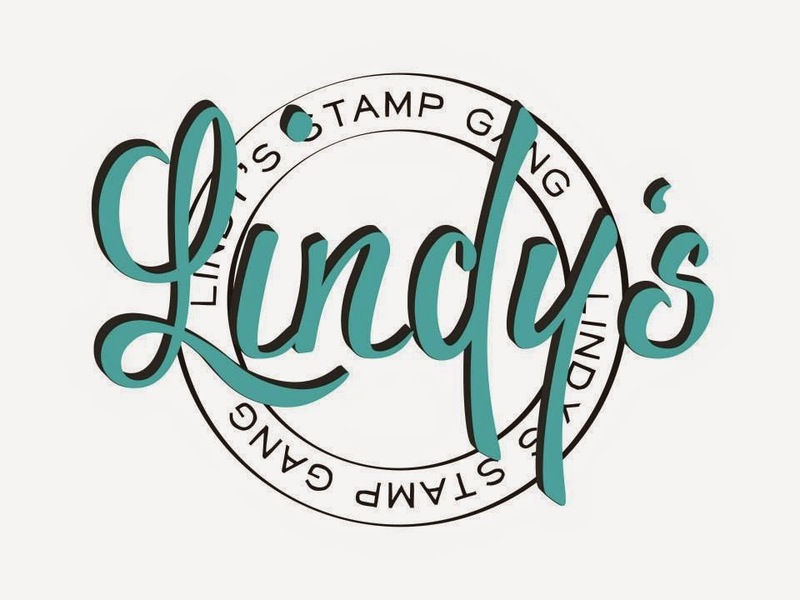 Make sure to link your project using the link tool on the Craft Hoarders Anonymous Challenge and be sure to visit your Design Team and check out what they have created to share for the challenge, here's the links for you. Thanks for stopping by and I hope you're inspired to join in on the challenge with us!! I love, love, love this piece! The banners just really catch my eye! I love the layered shapes and edges in this layout, Karen! The chandelier paper really makes everything pop! So fun! Sigh….this is a feast for the eyes. I absolutely love everything about this. The patterns, the layers, the use of the images. You pulled everything together into a really awesome project! this page is amazing!!! JUST LOVE it and the gorgeous flowers!!!! Your layered creations are like....an all day event. I get a coffee and sit down and look and look and study them. Awesome colors and textures this time! Well done! Karen....what an absolutely stunning page! I always have to take a while to take in all that you have done....because as a whole it is fabulous....and there are so many little details that you put into it. I definitely need to be doing Craft Hoarders Challenges! I have a room that is exploding! Thanks for sharing! Oh, MY! This is a fabulous layout! I keep going back to look at all the little details! the flowers--embossed and inked, that fab spider web!, the buttons, the layers, and oh! That PHOTO! How sweet! This is jaw dropping, for sure! Really cool! Love all the different patterns and textures and how you've made them all come together. This is a seriously cool page! Love it! Really great project! I love the colors and patterns and the Steampunk!